At SEOMCR, we help hundreds of businesses a year establish their business in the online world. We work as an online marketing agency in Manchester, but offer our services throughout the country. We often run into small business owners who simply aren’t familiar with what a social media agency in Manchester can do for their business. As a result, they are often timid to try out our services. As a business owner, your focus is undoubtedly on your product or service—as it should be. However, while you’re worrying about what your customers think of your products, your competitors might be out there scheming new strategies on how to get people from social media to their website. This could cost you big time when it comes to online business. An online marketing agency, however, should be focused on the latest trends in marketing—and use that info to improve your business. Whether that means encouraging you to invest in social media ads or to develop a more comprehensive web content strategy isn’t important. 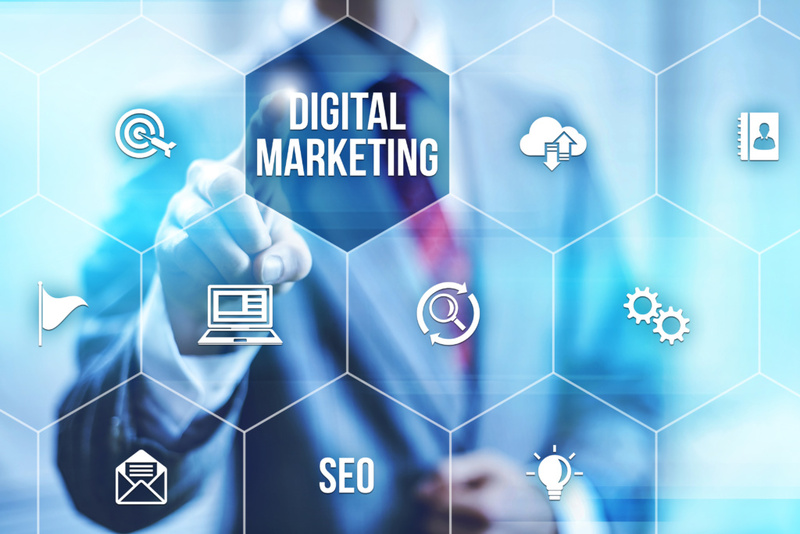 If you want to grow you have to stay on top of digital marketing trends. Another important role of a social media agency is to tell your brand’s story across various social media channels. Defining and spreading that story is the essential role of these agencies. It isn’t something that an inexperienced business owner can master on their own. The fact is, storytelling and marketing your business online isn’t easy or inexpensive to do—particularly if you waste money and time on strategies that won’t work. Most small business owners aren’t focused on their digital marketing strategy. If you’re one of the more advanced business owners, you’ll be willing to invest in a digital marketing agency in Manchester. Why? Because you realize the potential a high quality team of individuals can have on improving your business. If you’re interested in improving your presence in the online world, then our digital marketing agency can help. Contact the SEOMCR team today to learn more about how we can help you.